Centre Park Business Park close to Warrington Town Centre has been gradually developed by Marshall Construction (West Yorkshire) Ltd for Commercial Development Projects. 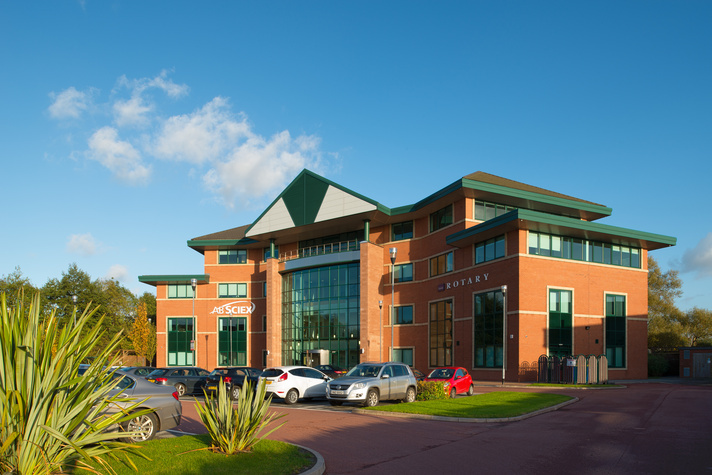 One of the newest builds to take place was Carolyn House, a 30,000 sqft office development at the heart of the high quality Business Park. 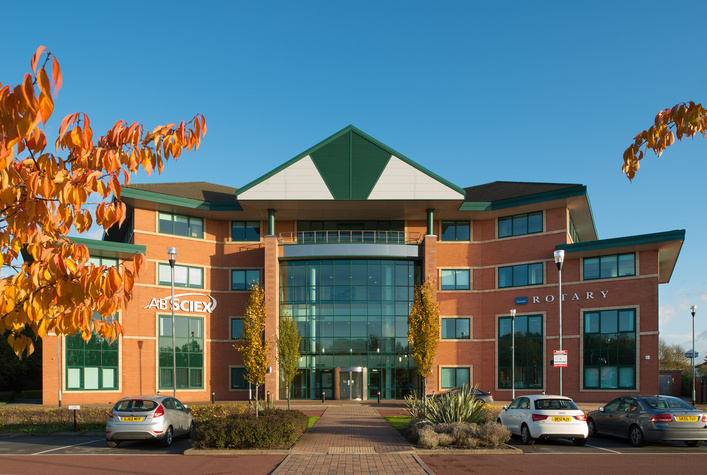 The office comprises of four, fully air conditioned storeys with a central feature atrium. External works were carried out with the construction of a large car park and feature paving at the entrance to the building and landscaping throughout the external areas.